It’s been tough keeping up with all the new camera announcements so far this year. 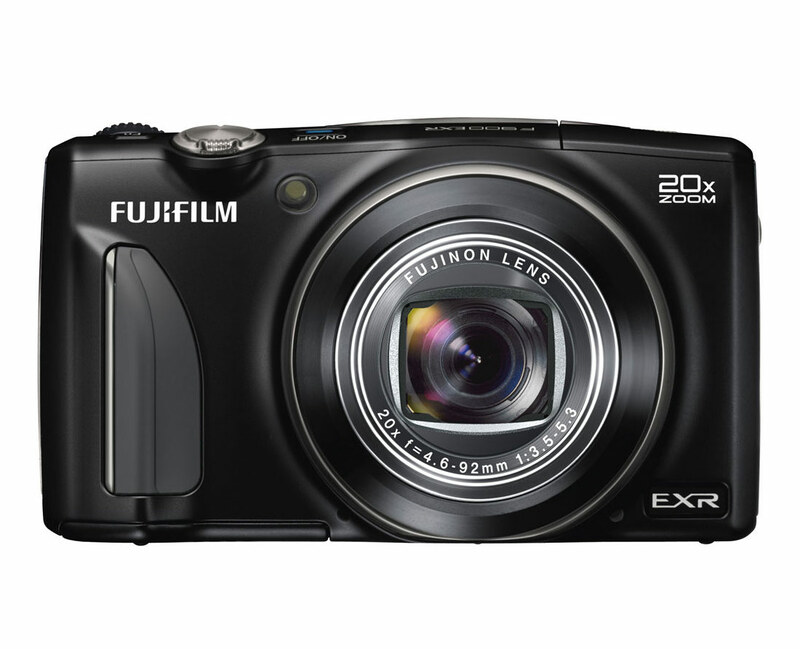 One that I passed over initially but deserves attention is the new Fujifilm FinePix F900EXR – their latest top-of-the-line pocket superzoom camera. 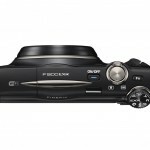 It’s got a large 1/2-inch 16-megapixel EXR II sensor, a 20x 25-500mm zoom lens, RAW shooting and P,A,S,M manual shooting modes making it the pocket superzoom for serious photographers. 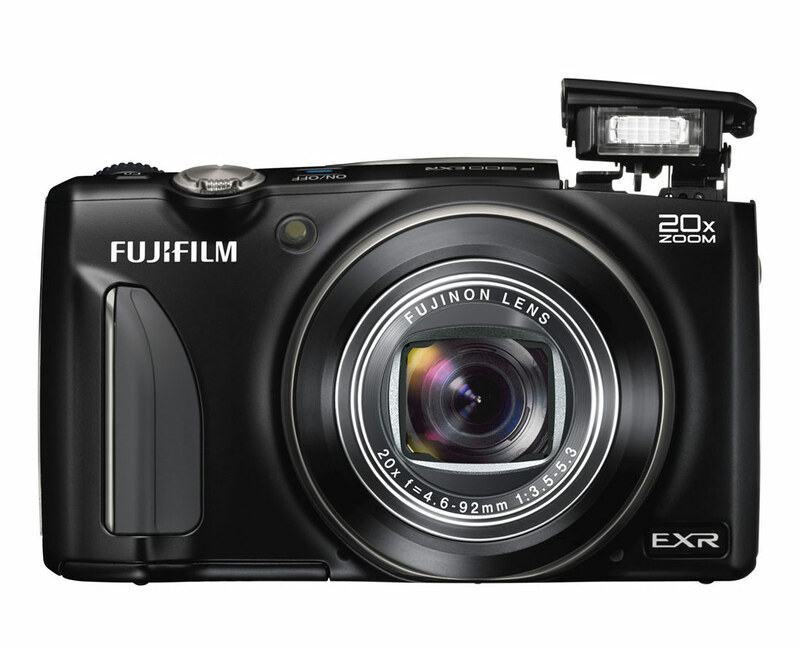 No problem if you’re not a manual shooter – Fujifilm’s EXR Auto mode has got you covered. 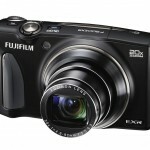 The 1/2-inch sensor is the largest of any pocket superzoom and now has embedded phase detect pixels, which Fujifilm claims give it the world’s fastest auto focus. The big sensor, manual controls and RAW shooting have actually been standard on this camera for a couple of generations now. 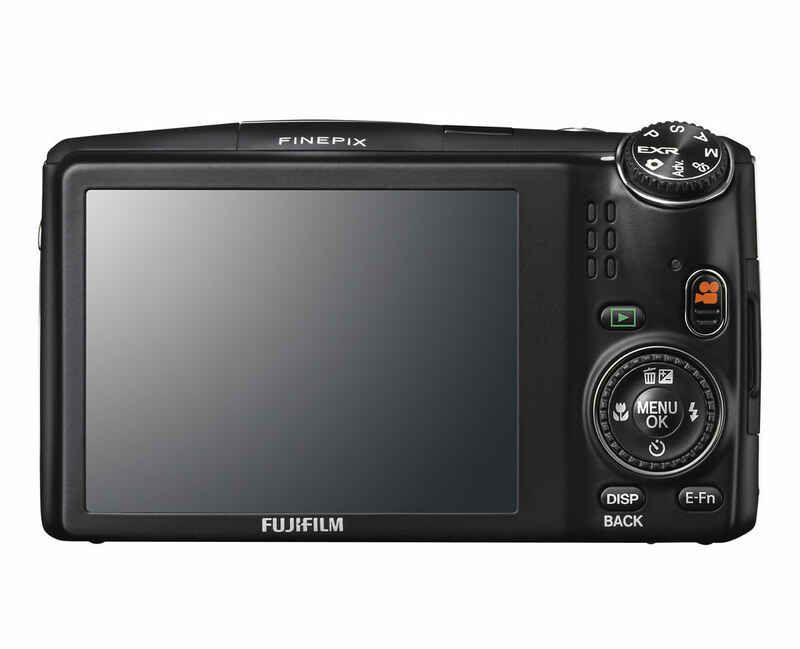 What’s new with the F900EXR is more speed, better auto focus and improved built-in Wi-Fi. Speed is one of the main improvements in the F900EXR, according to Fujfilm. It uses a new EXR Processor II, which they say has double the performance of the previous processor. Some of the benefits are a startup time of just 1.1 seconds, a shot to shot time of 0.5 seconds, and super-fast burst rate of 11 FPS at full resolution (5 shot limit). The improved processing also allowed them to increase the video frame rate to 60 FPS at 1920 x 1080 full HD, and that means better video quality and the ability to do full HD slow motion video clips. Better processing should also mean better image quality – especially in low light where in-camera noise control plays an important role. 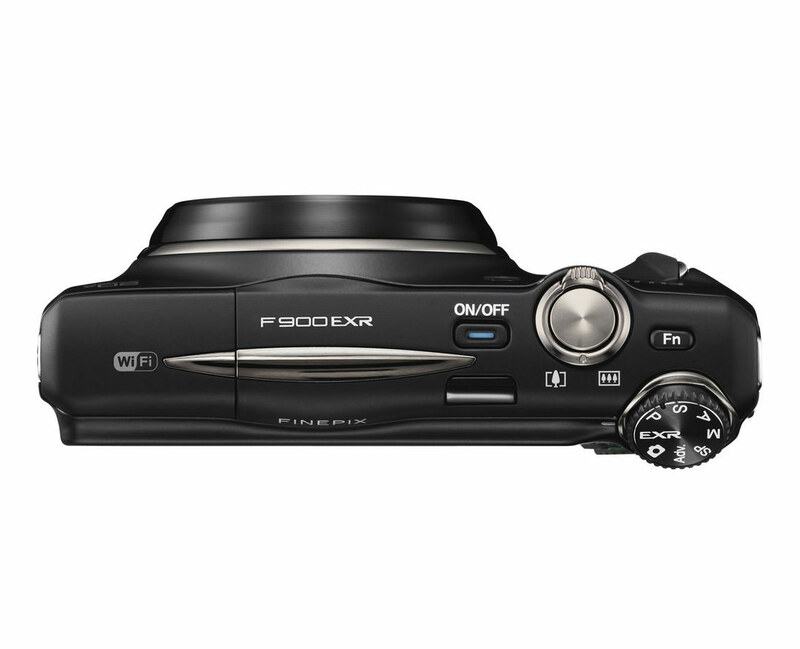 Embedding phase detect pixels on the sensor is a big deal – especially for a compact camera like this. In fact, correct me if I’m wrong but I think the Fujifilm FinePix F900EXR is the first pocket camera to get this kind of technology. Traditionally, phase detect auto focus was something you only got with an SLR, since the phase detect AF array was on the mirror. Phase detect auto focus is much better for moving subjects, which is one reason why the vast majority of sports photographers use DSLRs. But no mirror = no phase detect auto focus. Until now, that is. Putting phase detect pixels on the sensor is the latest thing for improving auto focus performance. Mostly, it’s been done with mirrorless camera, though. 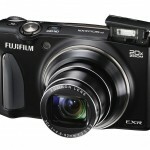 I believe Fujifilm is the first company to try it on non-interchangeable lens cameras. In early January they announced the X100S and X20 high-end compact cameras, both of which had phase detect pixels embedded on the sensor. The Intelligent Hybrid AF system in the F900EXR analyzes the scene and automatically switches between phase detect and contrast detect AF to deliver the best auto focus performance for the situation. I haven’t used it so I don’t know how well it works but I’m definitely excited about the possibilities – especially for action photography and video. I’ll keep my expectations low but I like where the new technology is headed and I look forward to testing the F900EXR hybrid auto focus. Built-in Wi-Fi used to be pretty much a novelty in cameras. However, in the last year it’s become a very useful feature. Cameras now create their own Wi-Fi network so you don’t need a wireless access point to use the wireless features; and camera manufacturers have begun making their own mobile apps to take better advantage of built-in Wi-Fi functionality. 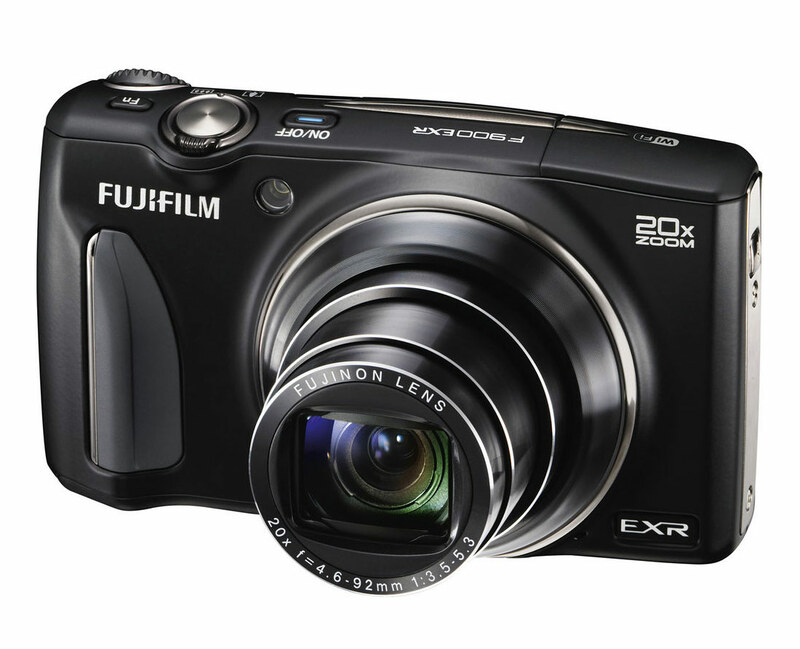 With the F900EXR’s built-in Wi-Fi and the “Fujifilm Camera Application” installed in your phone or tablet (iOS or Android) you can wirelessly transfer photos and videos from the camera to your mobile device and then easily share to Facebook, Instagram, Flickr, etc. 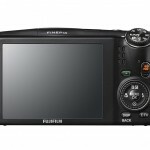 There’s also a “Fujifilm PC AutoSave” app that allows you to save photos and videos to your computer without a USB connection or card reader. Pocket superzooms are my favorite kind of point-and-shoot camera because they allow me to carry the equivalent of a whole bag of lenses in my pants pocket (pocket superzoom camera guide). You do give up a bit of image quality compared to premium compact cameras with larger sensors and faster lenses. But I’m happy to make that trade to get the versatility of a 20x zoom lens, and the F900EXR’s 1/2-inch sensor is the best available in a pocket superzoom camera right now. Add RAW shooting and manual exposure controls and this camera is a winner for me. 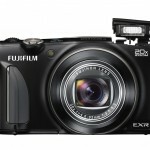 I also like Fujifilm’s EXR modes, which take advantage of their unique “three-sensors-in-one” EXR sensor design so you can choose to shoot for resolution, dynamic range or low light. 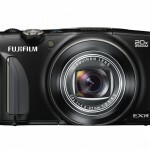 The Fujifilm FinePix F900EXR has just been moved to the top of the list for my next P&S camera. It’s about time I tried one and I think I’ve convinced myself that the right way to do that is to just buy one – stay tuned for more. 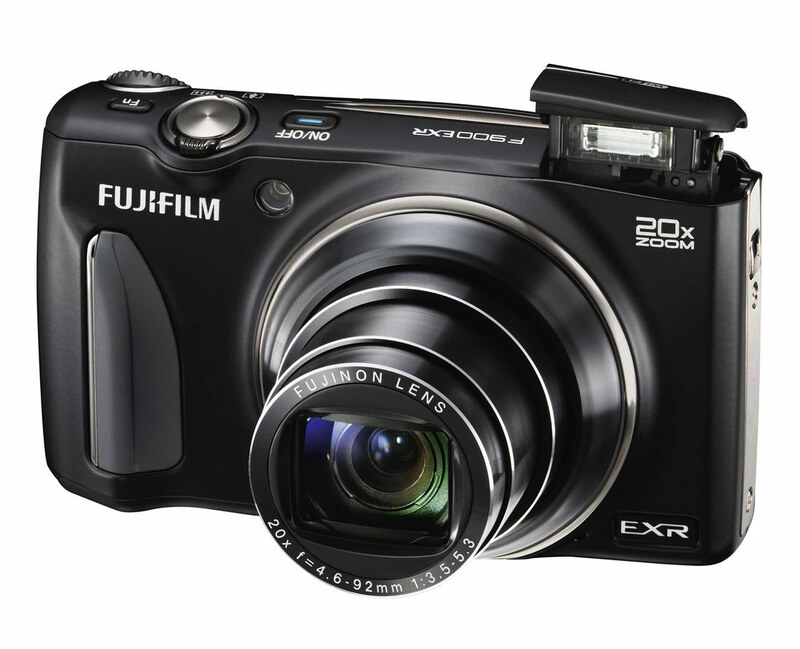 The Fujifilm FinePix F900EXR is scheduled to be available next month (March, 2013) for US $399.95. If you don’t care about the built Wi-Fi, there’s also a slower, non-Wi-Fi version called the F850EXR, which will sell for $100 less.